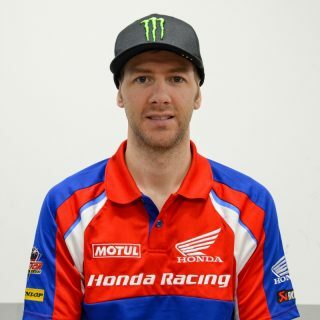 Honda Racing’s duo Ian Hutchinson and Lee Johnston will be taking part in the Superbike, Superstock 1000 and Senior TT races aboard the Honda CBR1000RR Fireblade SP2. 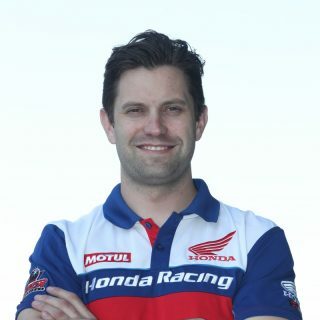 The Honda-men will also be riding for the Padgetts Honda team in the Supersport 600 class and Johnston will also ride for Team Mugen in the TT Zero race. 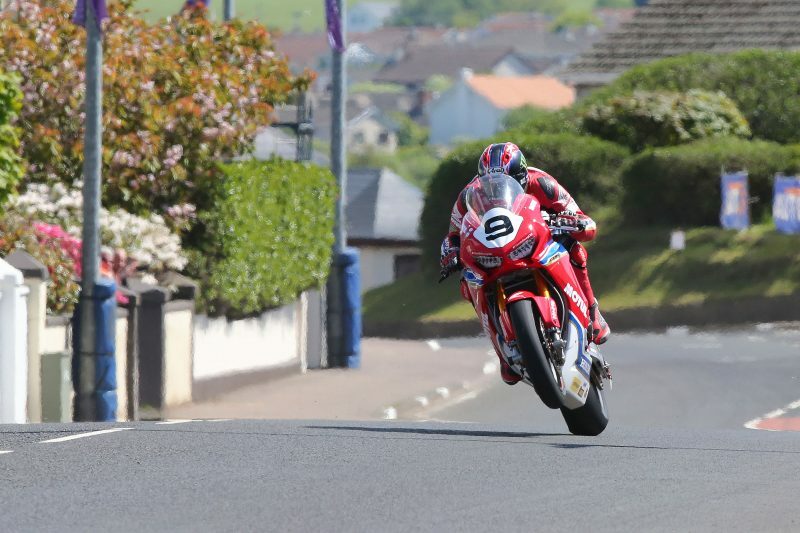 Coming into the TT the Honda squad is keen to continue its good form after Johnston scored a podium last time out at the North West 200. With good pace throughout race week, ‘The General’ finished fourth and third in both Superbike races aboard the Fireblade SP2. With a host of positives collected from his return to racing at the North West, teammate Hutchinson will be looking to build and continue his good form at the 2018 TT races. 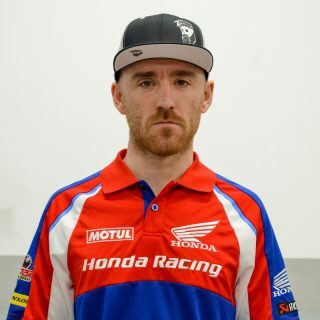 Honda has a long established history at the Isle of Man TT and remains the most successful manufacturer ever at the event, with the Fireblade holding the accolade as the most successful 1000cc machine with 23 TT victories. Honda is also once again official motorbike partner to the TT; and for the first time ever is the official car partner, with the Civic Type R.
The opening RST Superbike race is scheduled for 12.00pm on Saturday 2 June, with the RL360 Quantum Superstock 1000 race scheduled for Monday 4 June at 14.15pm. Closing the TT fortnight is the blue riband Senior TT, due to take place on Friday 8 June at 12.45pm (BST). We’re heading into the TT with a lot of positives behind us from the North West 200. We also had first practice on Saturday (26 May) with the Supersport machines, so we’ve had some track time before tonight’s Superbike practice. We made a lot of progress in Northern Ireland with the set-up of the Fireblade and I’m sure that with practice this week we can continue building the package. I’m excited to get to Saturday for the first race, but in the meantime we’ll be focusing on practice and getting everything dialed in and ready for race day. I came away from the NW200 really happy with the results and confident in the Fireblade. Both Superbike races we had strong pace and were able to fight at the front, we were so close to getting a podium in the first race and got third in the second Superbike race, so with the results from there I’m confident heading into first practice tonight. I’m looking forward to practice this week and 12.00pm on Saturday when we’re lining up on Glencrutchery Road ready to start the Superbike race. 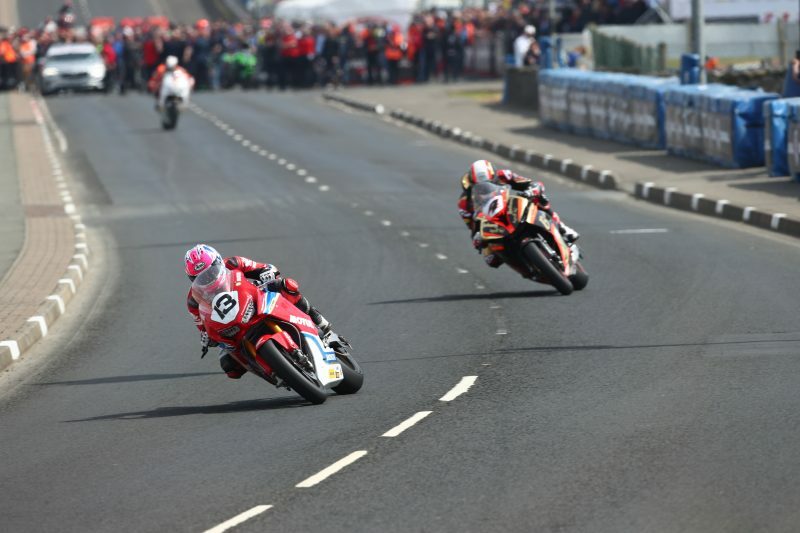 The team came away from the NW200 in a really good place. It was so good to see Hutchy back on two wheels and progressing with the Fireblade in each session, his drive and determination is infectious and I know across practice week he’ll be working to build on what we have and continue that good work. Lee was so close to the podium in the first Superbike race and finished the second race up there in third; he showed we have a strong and competitive package with the Fireblade. Hopefully we’ll be blessed with good weather for practice week and can get plenty of laps in and continue to build on what is already a very strong package for the roads.